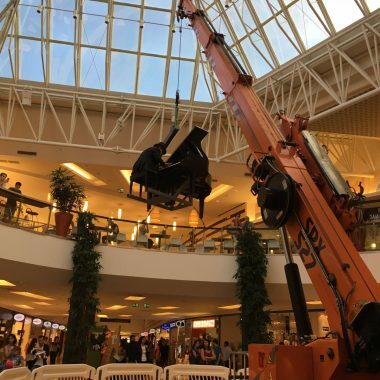 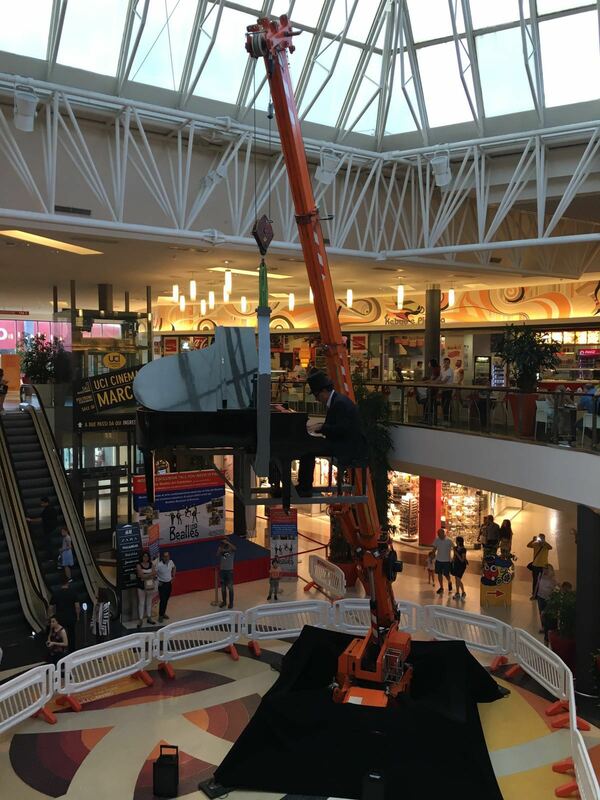 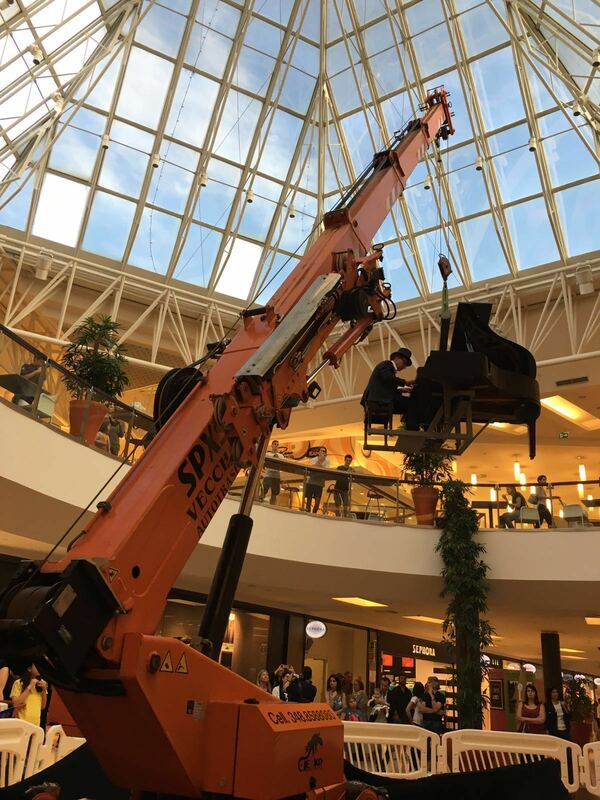 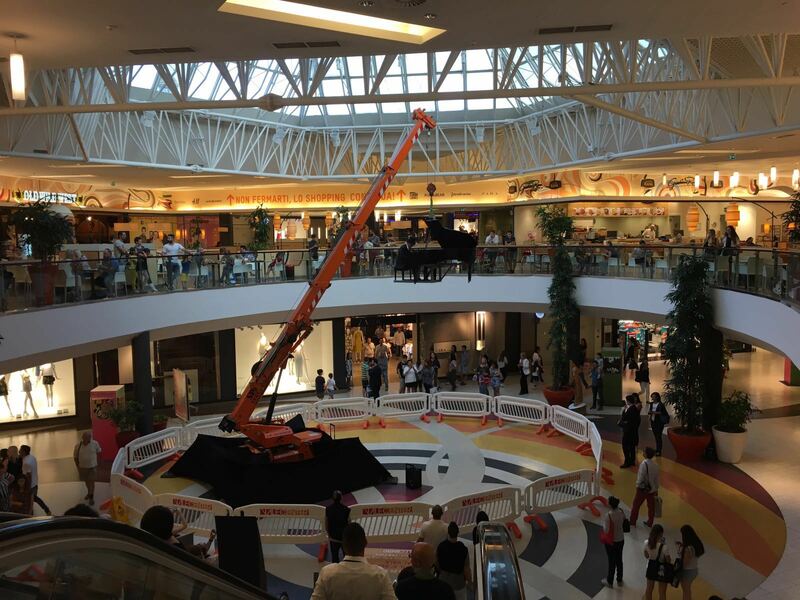 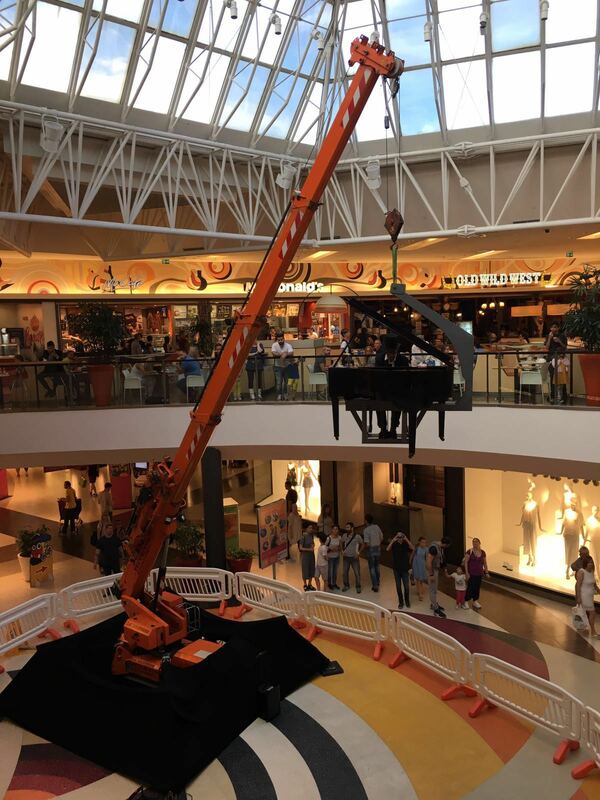 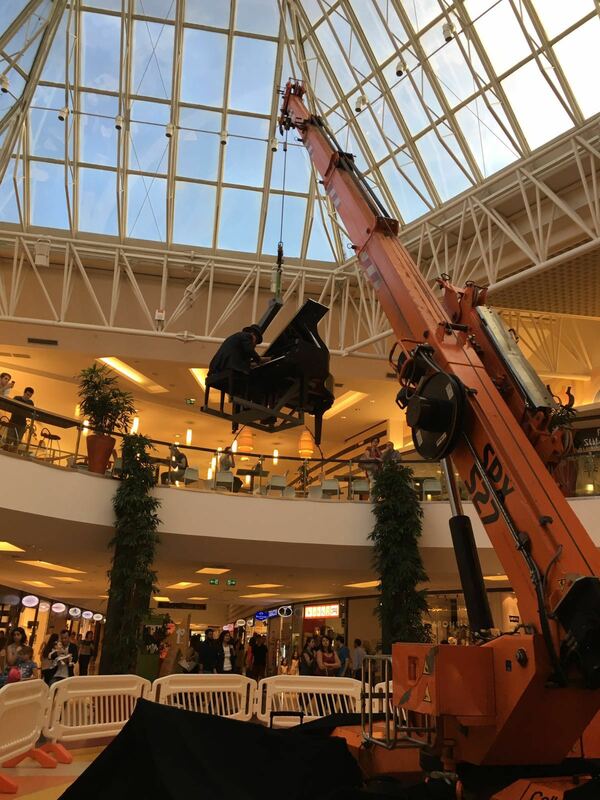 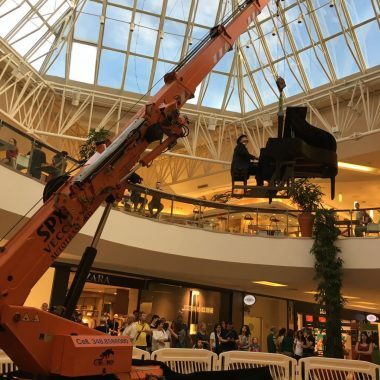 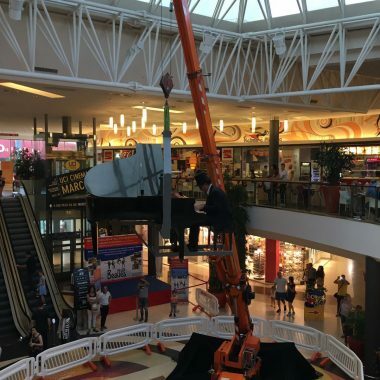 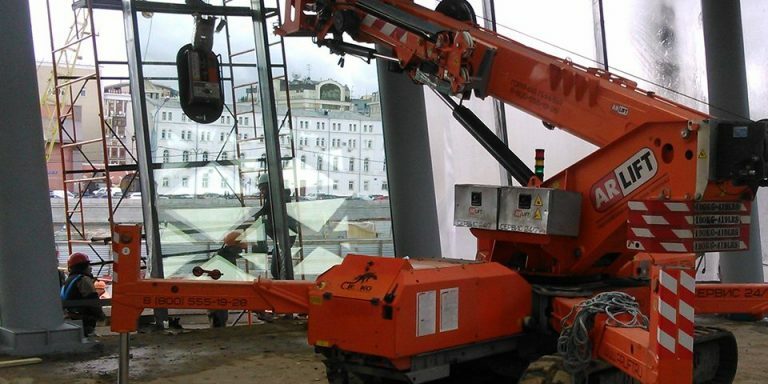 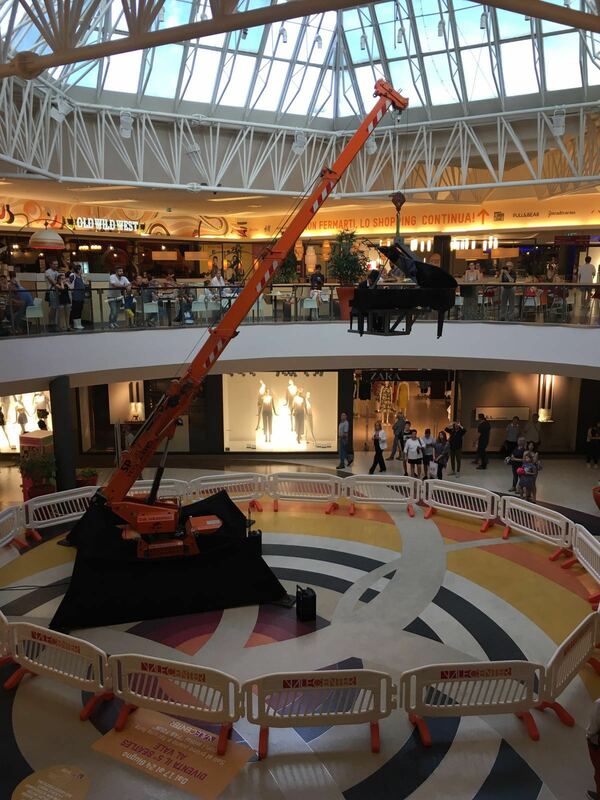 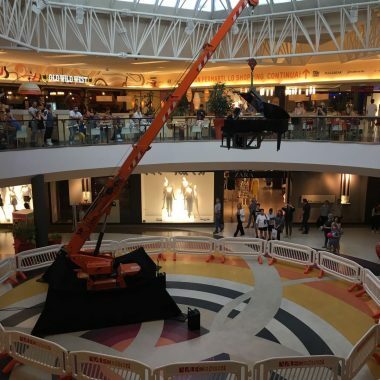 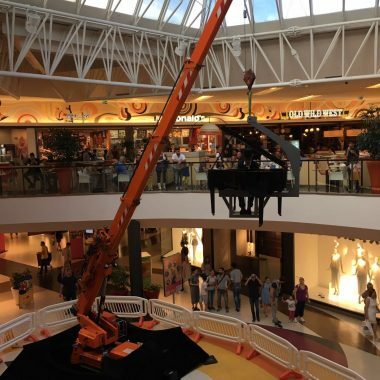 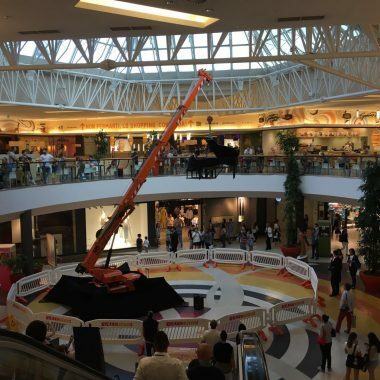 The SPX527, the mini-crane par excellence, was used in the shopping centre of Treviso for an extraordinary event. 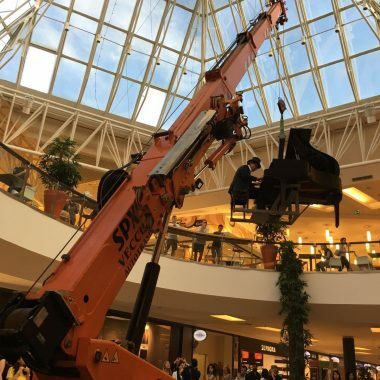 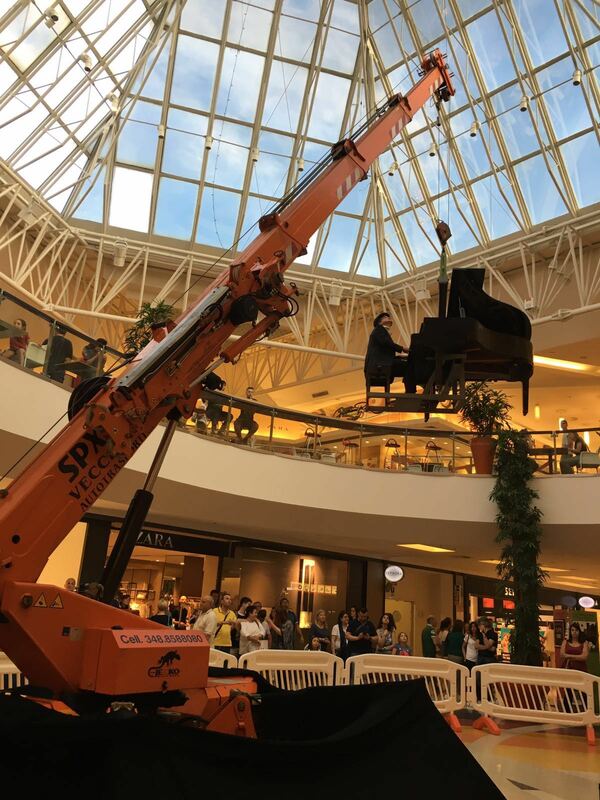 In the middle of the structure, a pianist played four metres above the ground, suspended and held by the Jekko mini-crane, with only a metal base supporting the piano and chair. 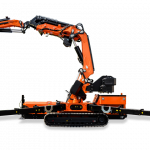 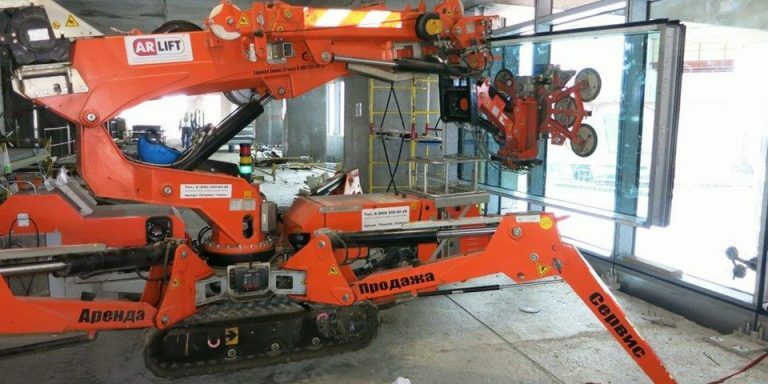 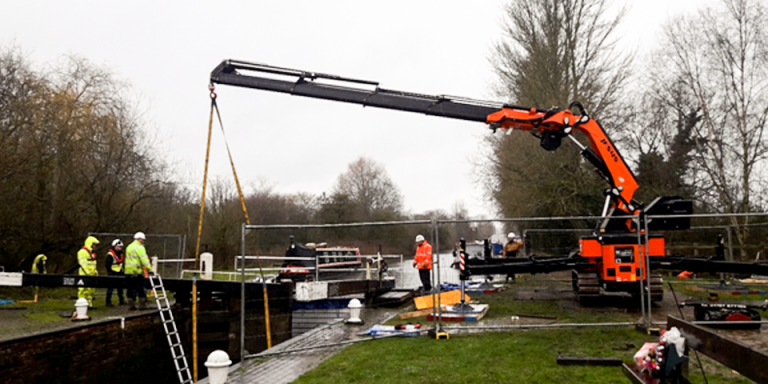 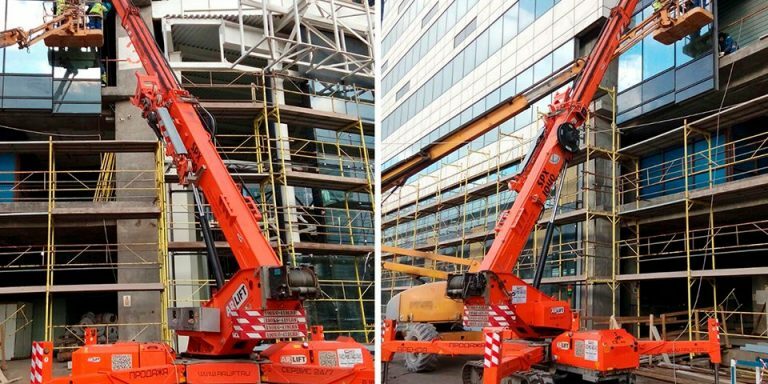 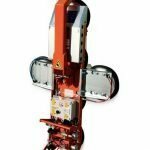 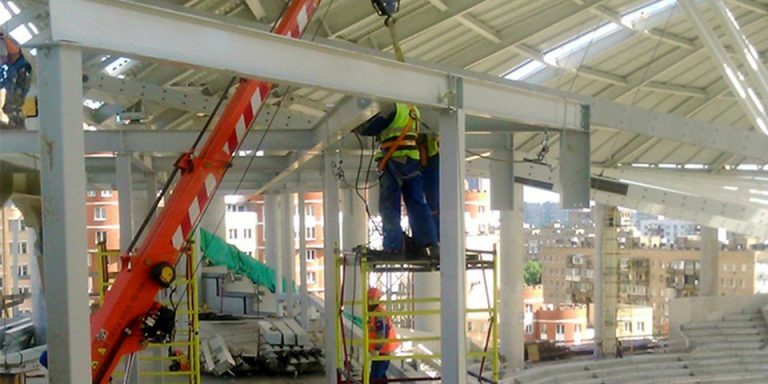 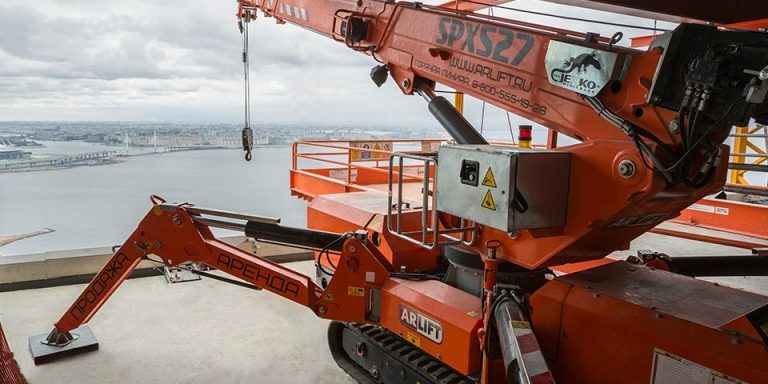 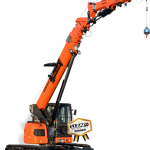 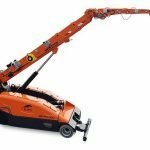 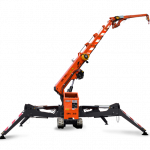 All this in complete safety and absolute stability, demonstrating the extraordinary versatility of this mini-crane.